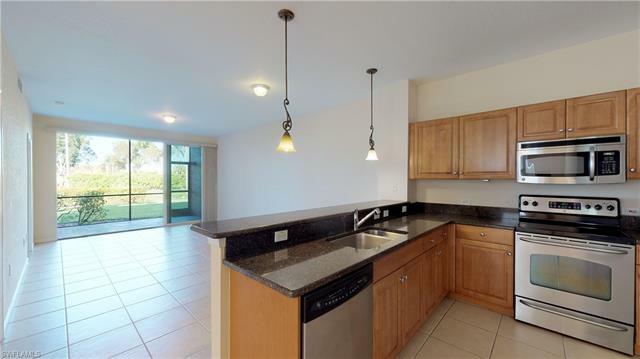 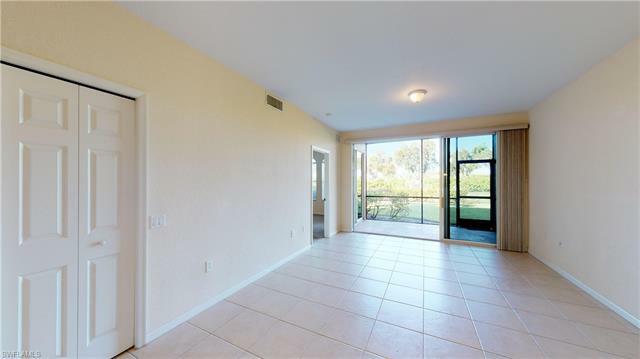 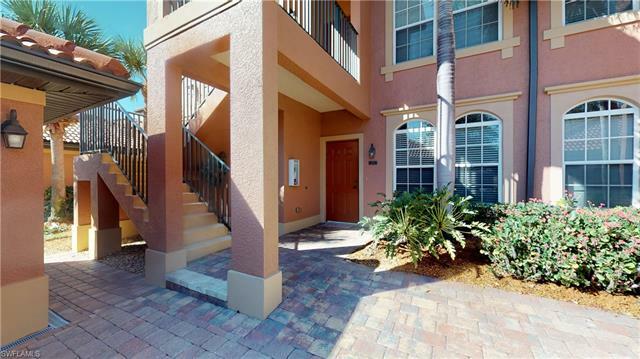 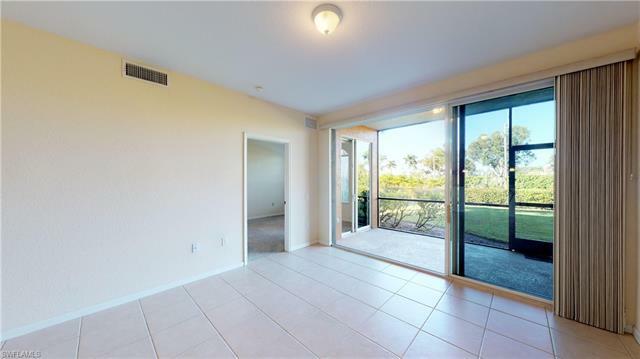 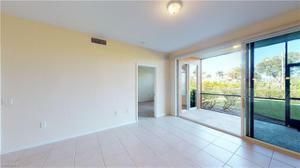 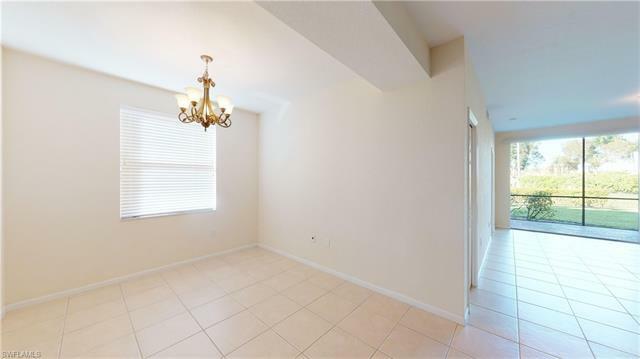 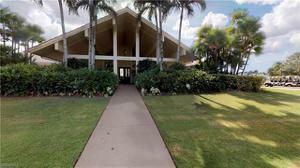 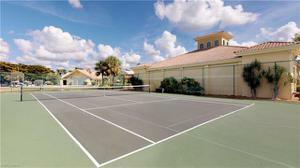 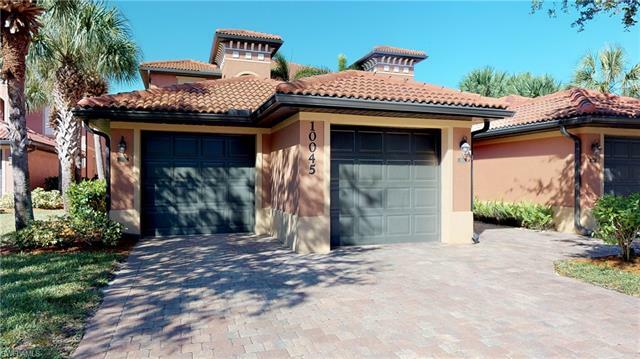 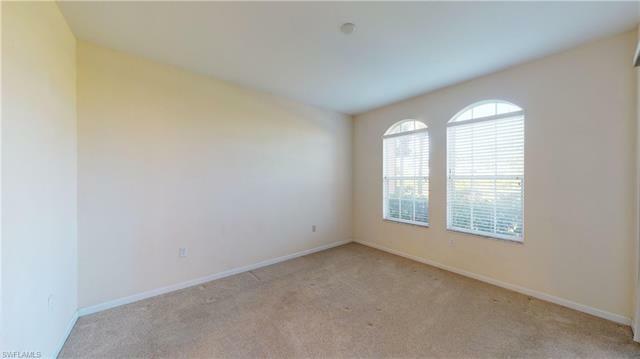 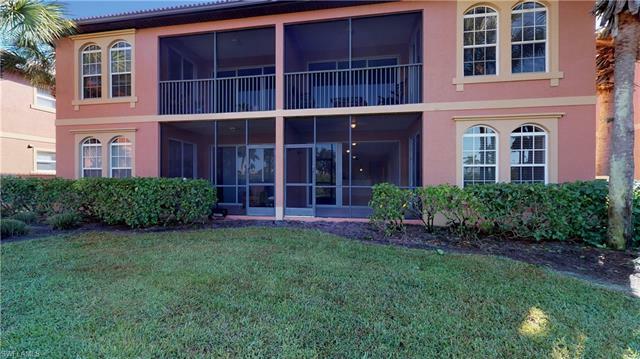 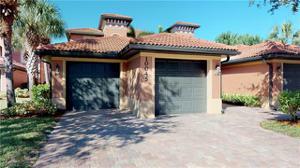 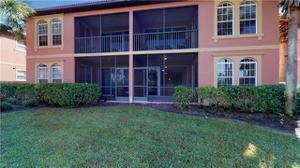 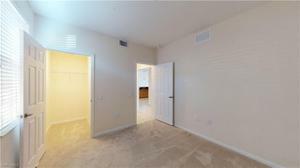 Great North Naples location located in The Meadows at Quail Creek Village. 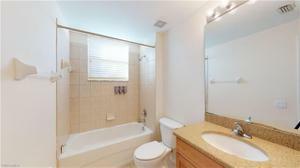 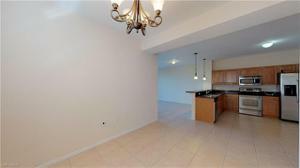 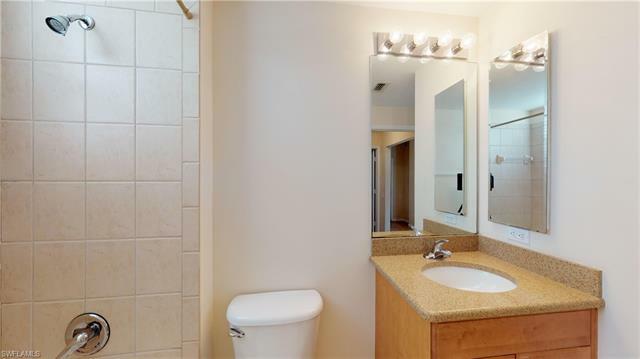 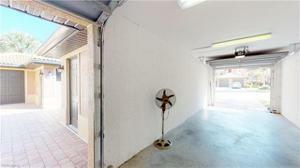 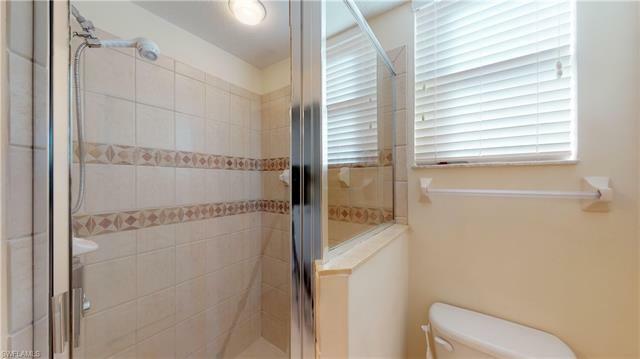 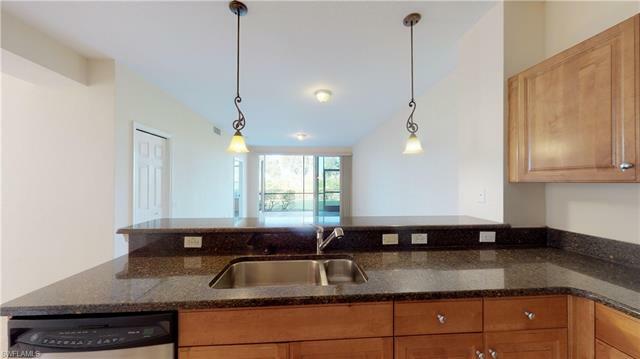 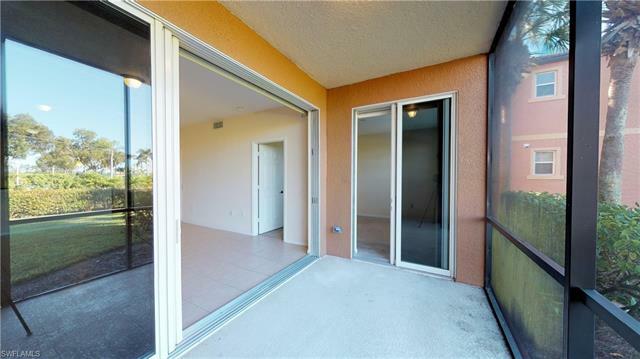 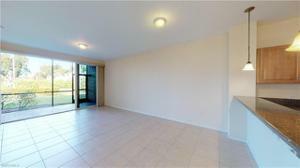 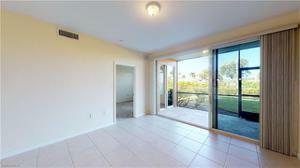 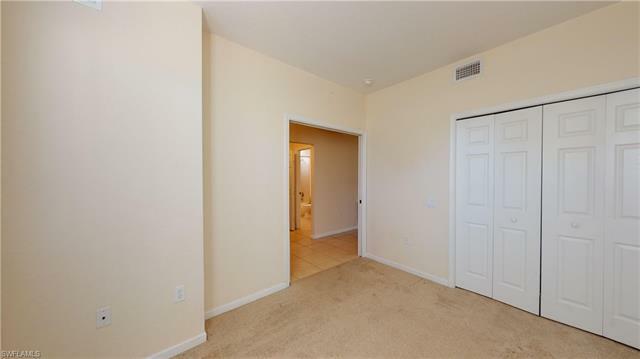 Move right in to this immaculate 3 bed 2 bath end unit overlooking a canal. 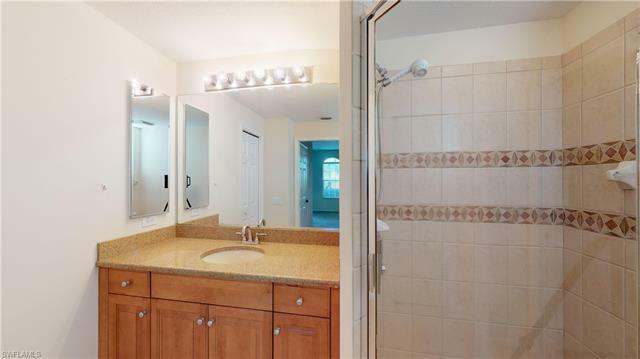 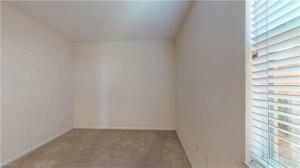 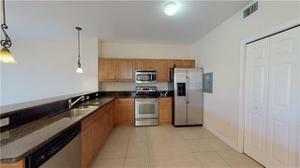 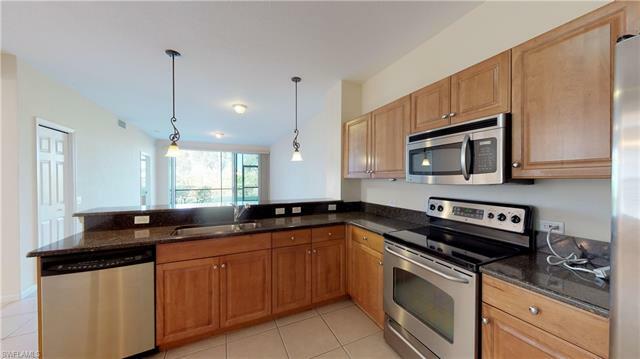 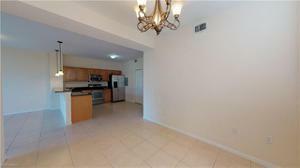 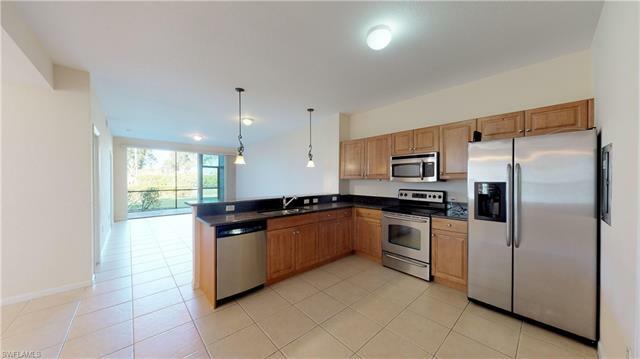 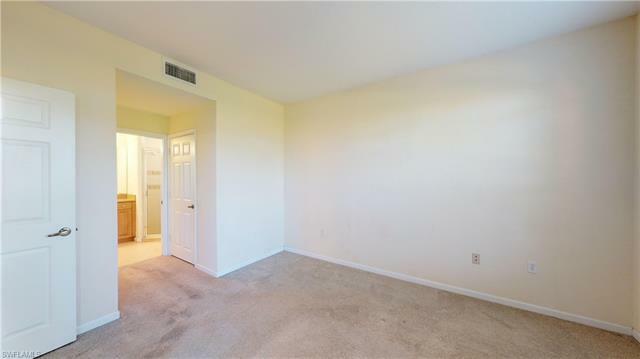 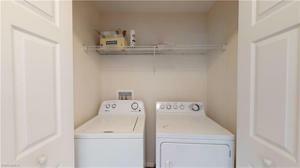 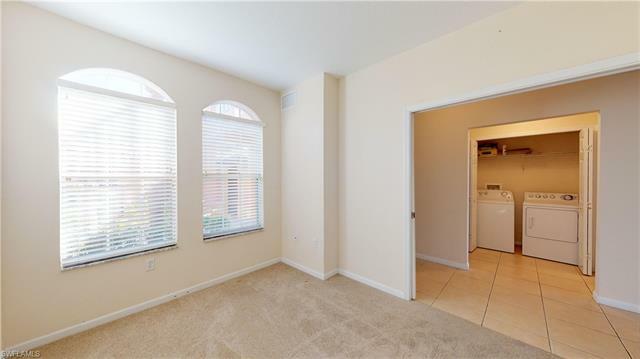 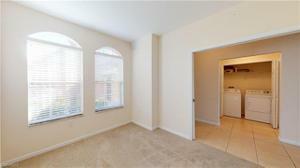 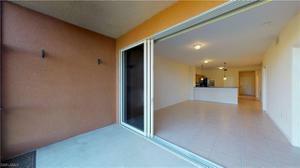 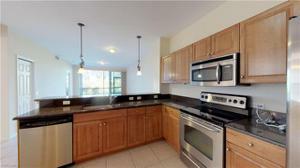 Nicely updated with stainless steel appliances and granite counter top. 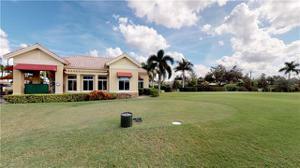 The Social Membership to the private Quail Creek Village Golf Club is included. Enjoy the many amenities they have to offer; Clubhouse, sparkling resort style pool, tennis court, restaurant, outdoor bar and more. 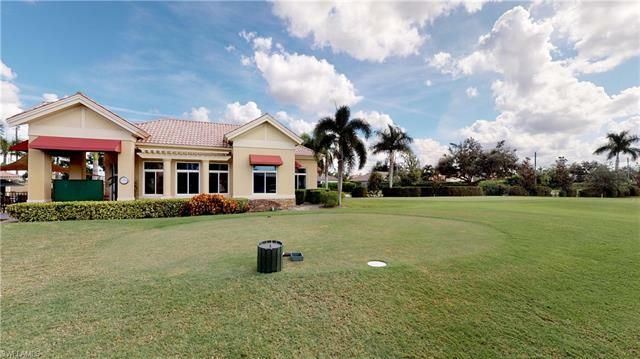 Golf dues are affordable and optional. 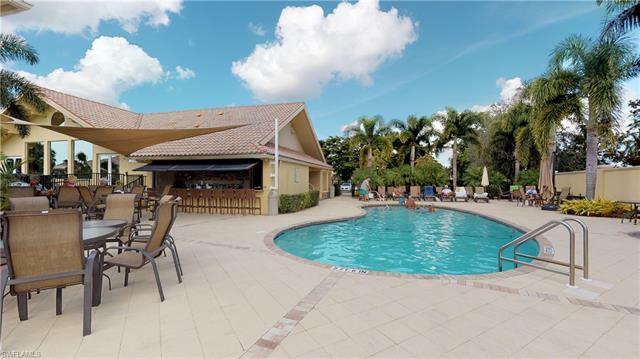 This location is ideal with the quick on/off I-75, 20 minutes to Regional Southwest Airport, shopping and dining are just minutes away. 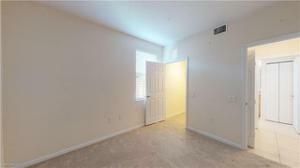 Call today, this one won't last!